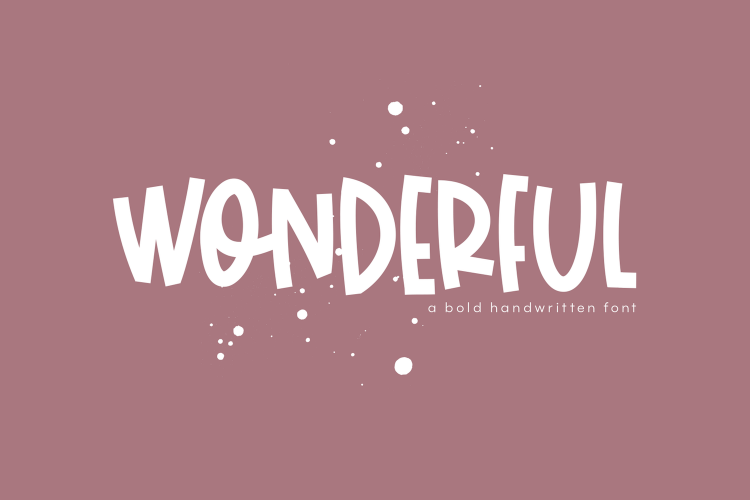 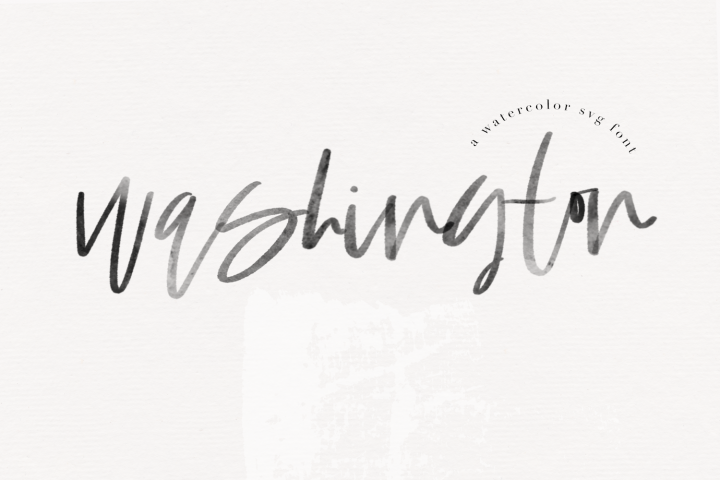 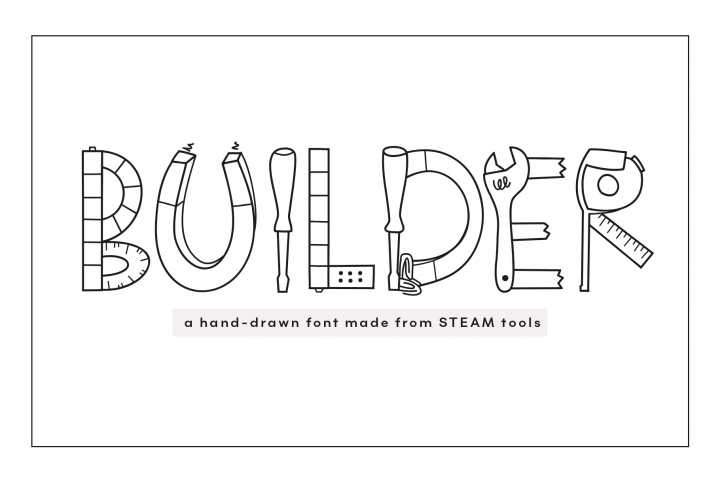 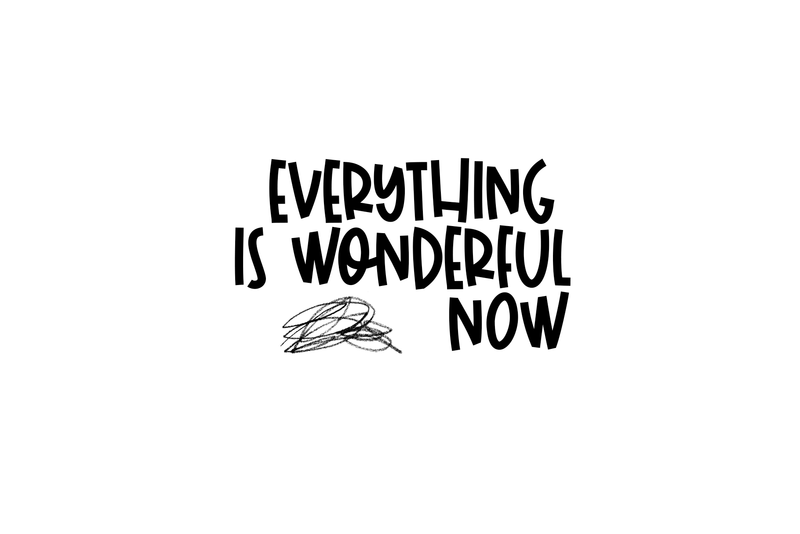 Wonderful is a bold handwritten font. 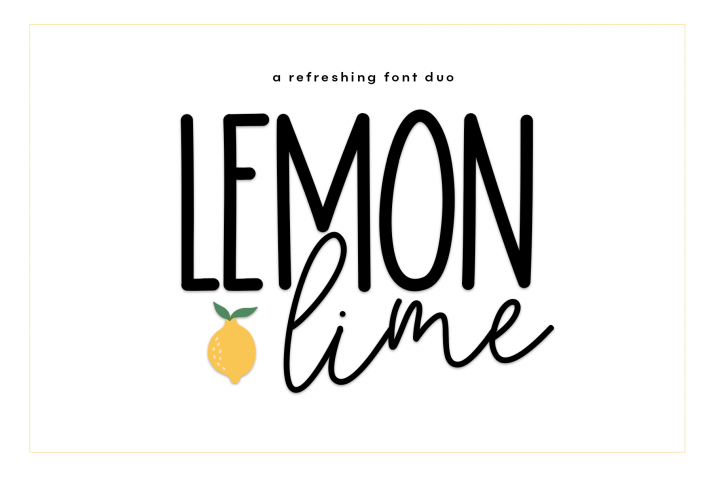 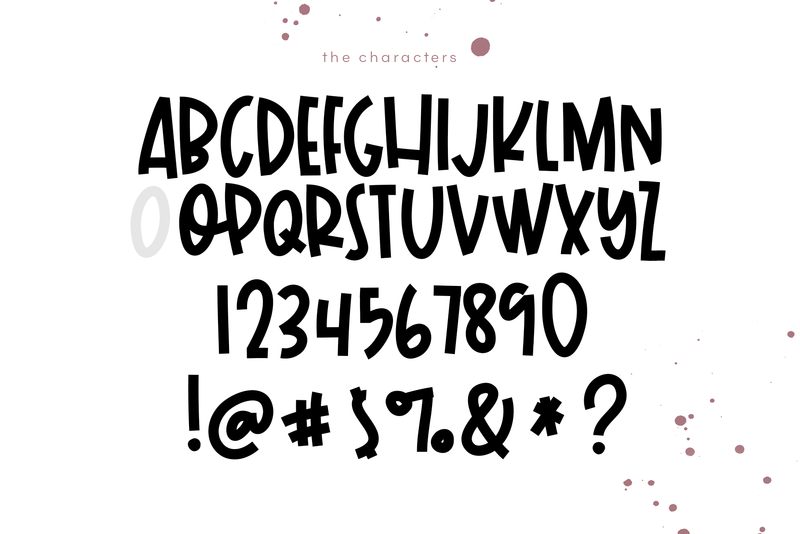 It has a fun look to it and is perfect as a display font. 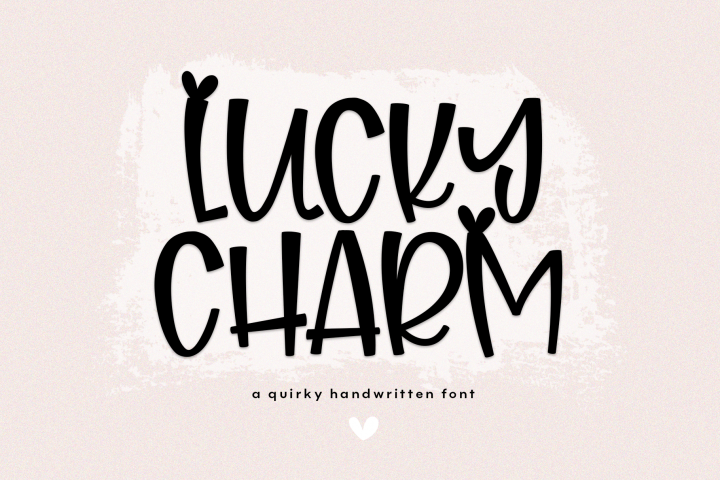 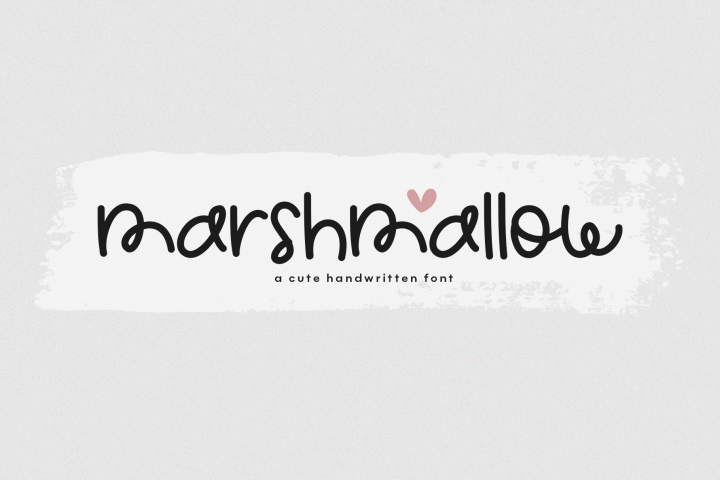 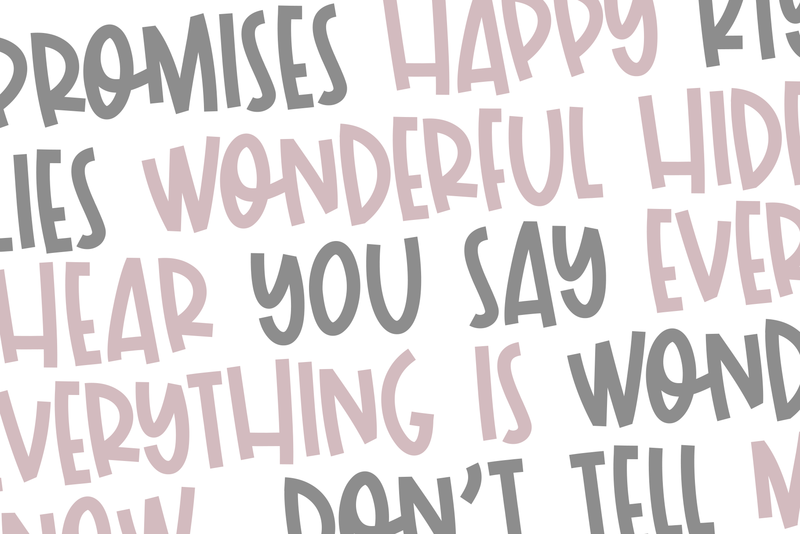 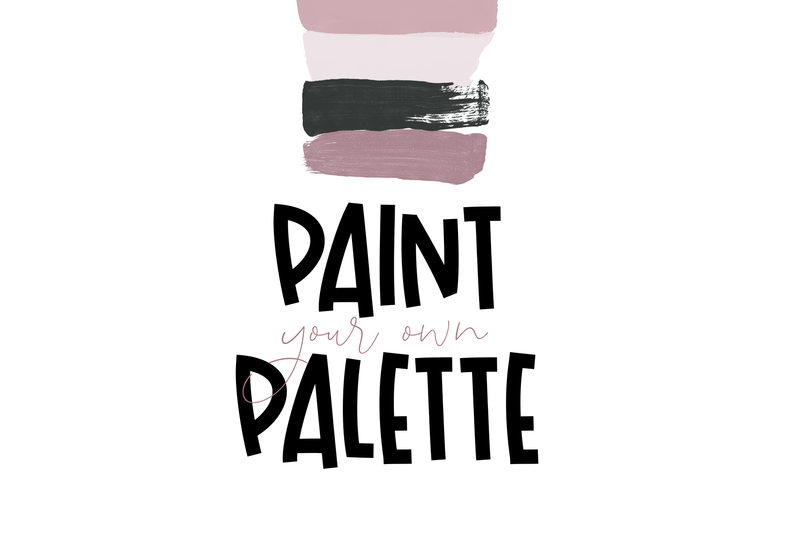 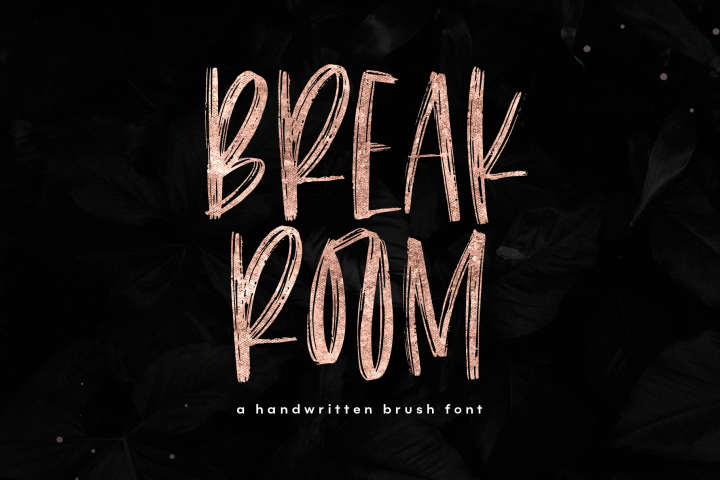 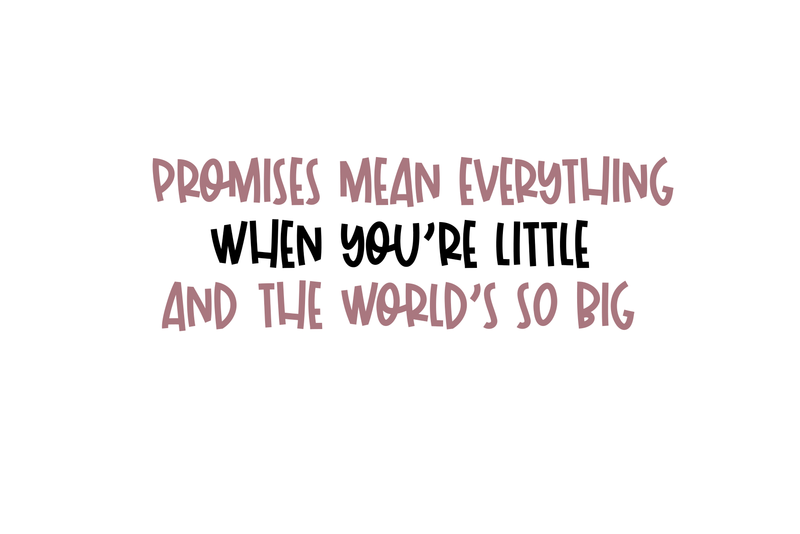 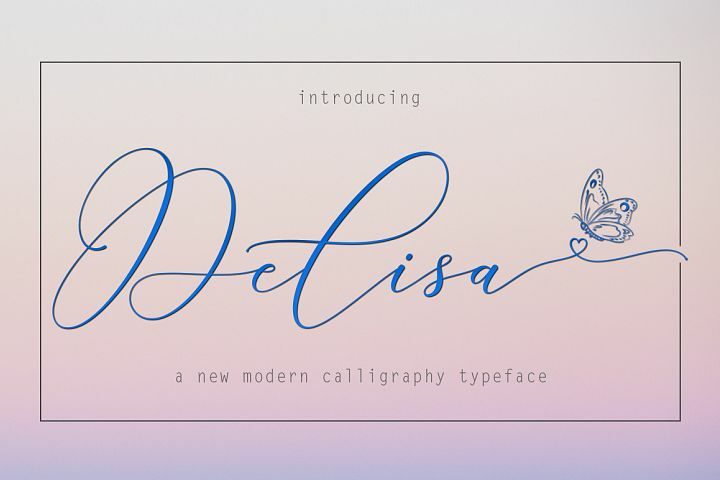 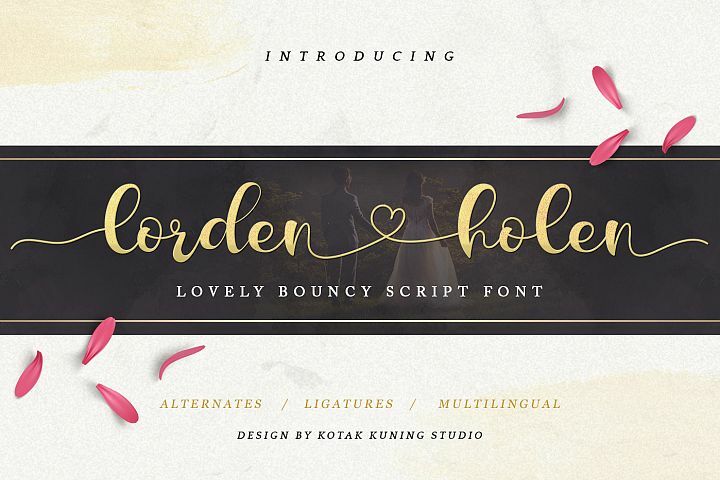 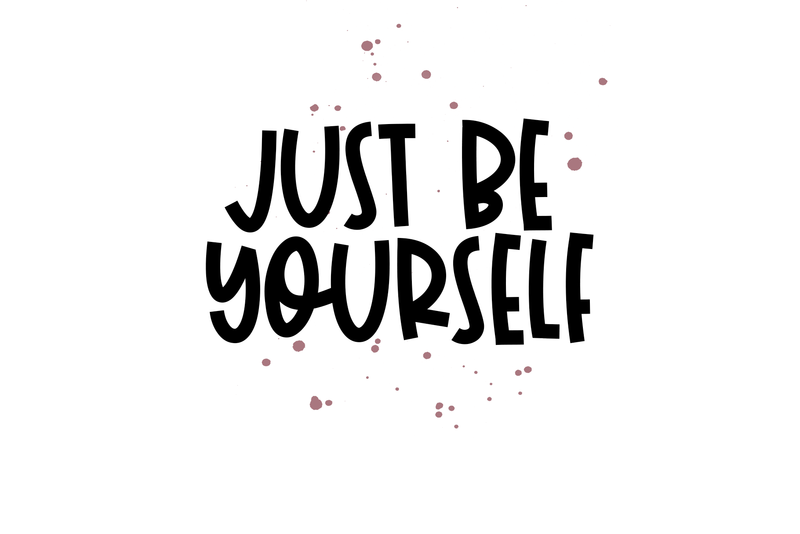 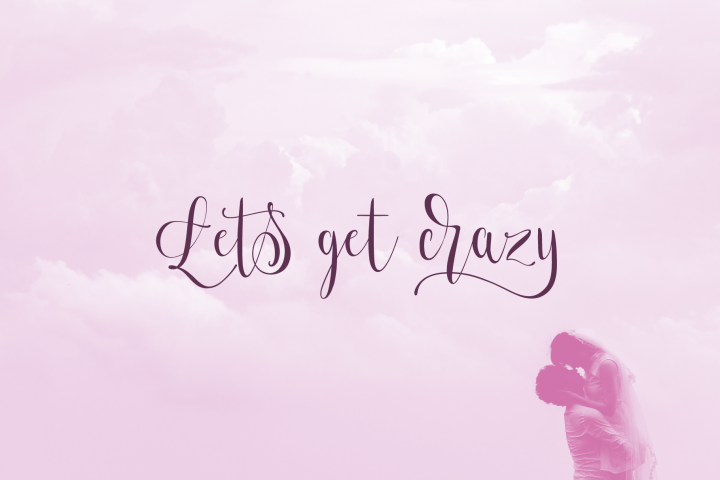 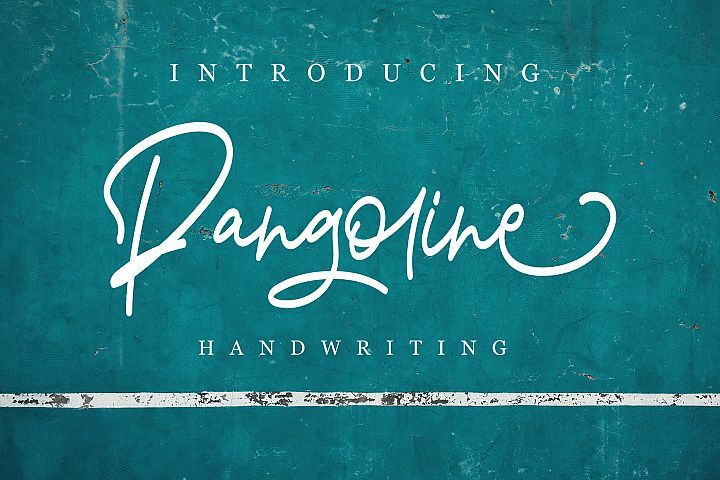 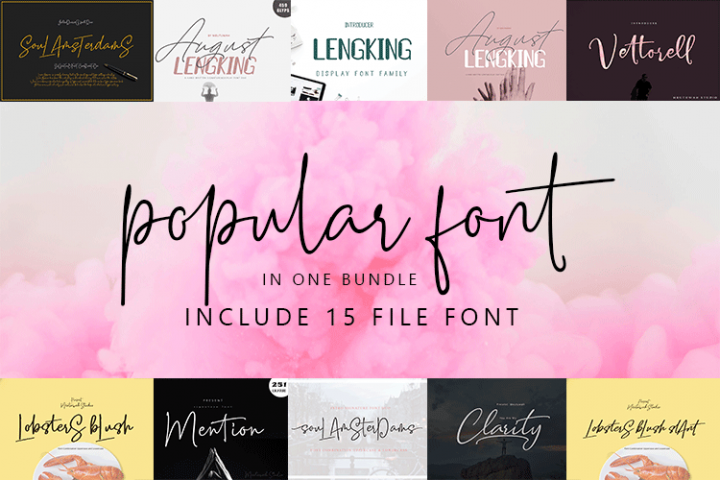 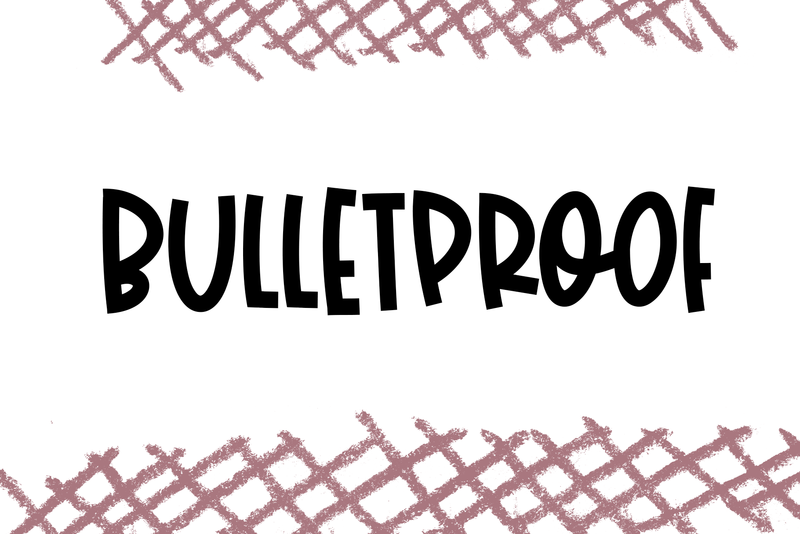 This font is also suitable for quotes, headings, designs, logos, invitations and more!